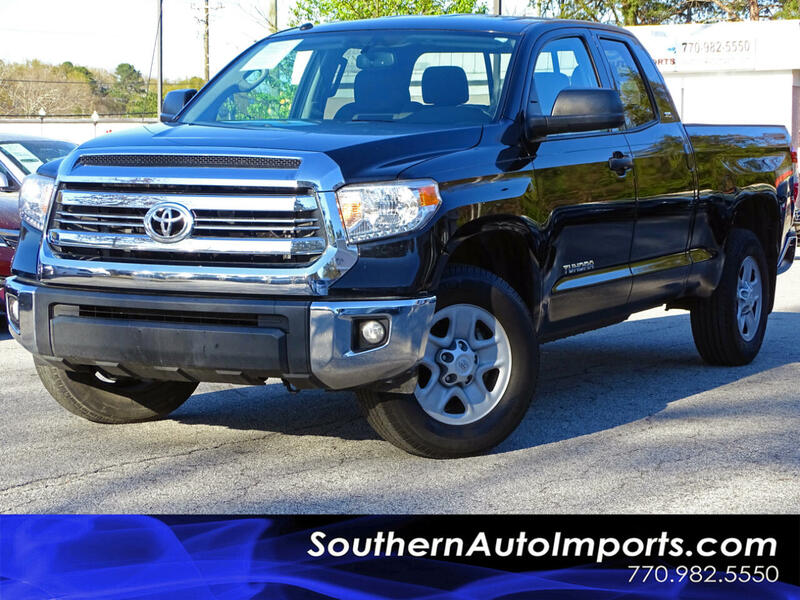 **TUNDRA DOUBLE CAB**CALL US TODAY AT 7709825550 TO GET THIS TOYOTA TODAY** SR5, V-8 ENGINE, BACK UP CAMERA, BLUETOOTH, FOG LAMPS, PWR LOCKS, WINDOWS, MIRRORS & SEAT, SATELLITE RADIO, SATELLITE RADIO, CD PLAYER, MP3 PLAYER, HD RADIO, KEYLESS ENTRY, HEATED MIRRORS, STABILITY CONTROL, TRACTION CONTROL, AND MORE OPTIONS!! CALL US NOW! !